The Orders and Medals Society of America offers the following publications for sale to members. Prices below include postage within the US. Payment from foreign members should be in US dollars with a check or money order with the US Federal Reserve Routing Number at the bottom of the check. On overseas orders, emails with order and cost of shipping will be emailed back or add $25.00 and the difference will be billed or refunded. OMSA accepts VISA and Master Card for email contact direct to the Publication Manager below (Full name, card number and expiration date are required for credit card purchases). On-line purchases may be accomplished via Paypal. The Royal Victorian Chain and Other Honors of the Sovereign. Includes the Orders of the Garter and Bath, the Royal Victorian Order and the Order of Merit. Solid information on a common US gallantry award. Well illustrated. Wound Medals, Insignia and Next-of-Kin Awards of the Great War. An early 1995 publication of interest to most collectors regardless of your specialty. This 1998 monograph is the most comprehensive work on the subject in the English language. Colored ribbon chart. Hard cover with dust jacket. Lead William – The Dutch Expedition Cross and Associated Awards and Campaigns. Membership and National Encampment Badges of the Grand Army of the Republic 1866-1949. Historical background and medallic history of the largest Civil War veterans group with photographs of many rare and scarce medals. 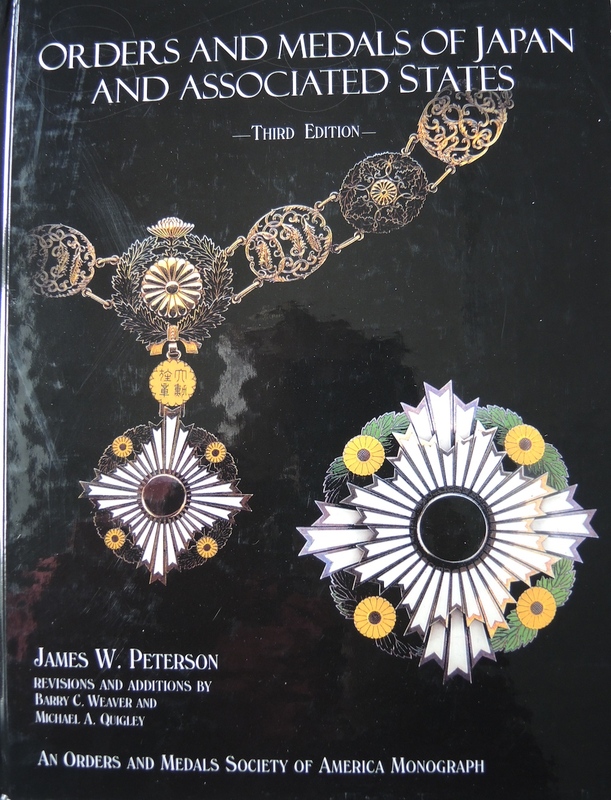 From Algeria and Annam to Togo and Tunisia the author has opened the door to the fascinating world of French colonial medals. Over three hundred and eighty color illustrations document and catalog the awards. Details U.S. and international medals for the war with many color pictures. 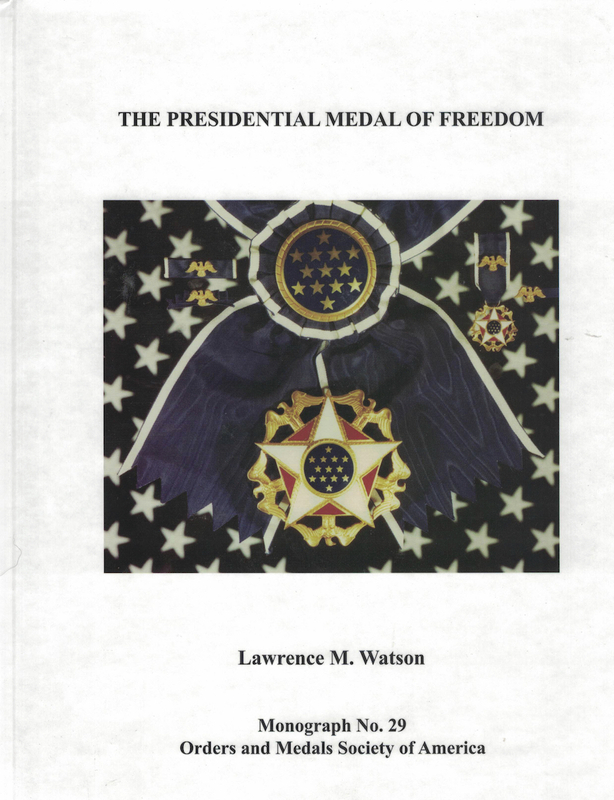 Hard cover, color pictures of all nation’s medals involved in the war. Laws and Regulations pertaining to the French Croix de Guerre 1915-1945. A valuable reference about a medal found in medal groups of most Allied countries. 40 pgs with color prints. For Merit, Service, and Valor: A History of Some New York Military Decorations and Awards and their Recipients (1915-1983) Vol. I and II. By: Doug Boyce, Gary Hartman, and Nick McDowell. Soft cover, color pictures. Vol. I 224 pgs, Vol II 315pgs. The Medal for Merit of World War II: Civilians Dedicated to Victory. Book contains a history of the medal, types of the medal and award certificates, and stories of those who were awarded the medal. 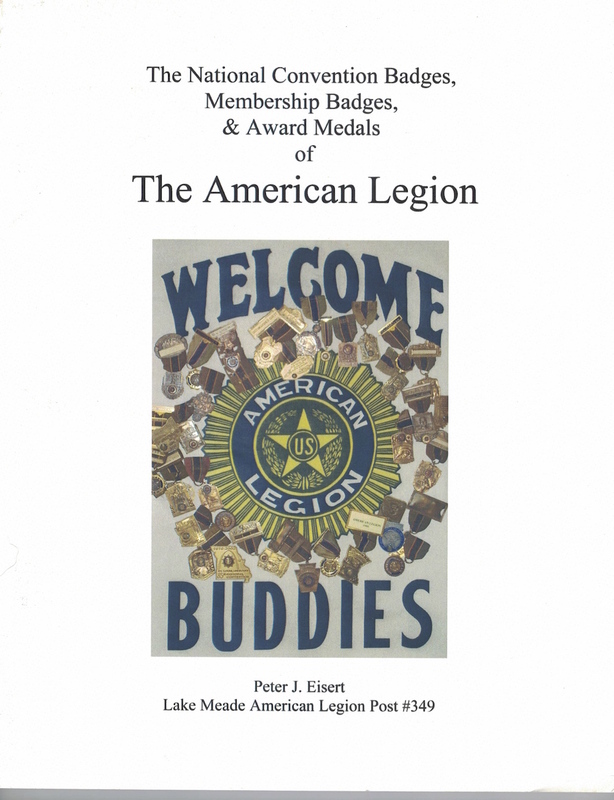 The National Convention Badges, Membership Badges & Award Medals of the American Legion. 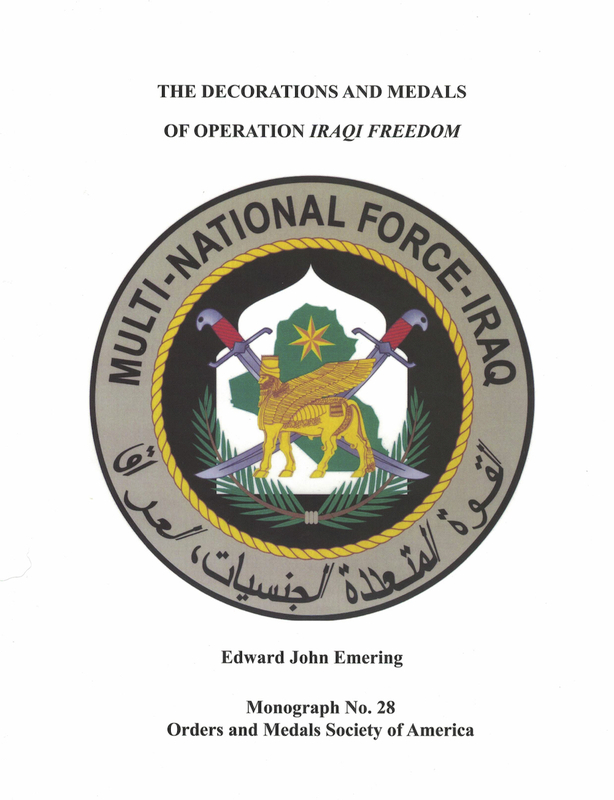 The Decorations and Medals of Operation Iraqi Freedom. 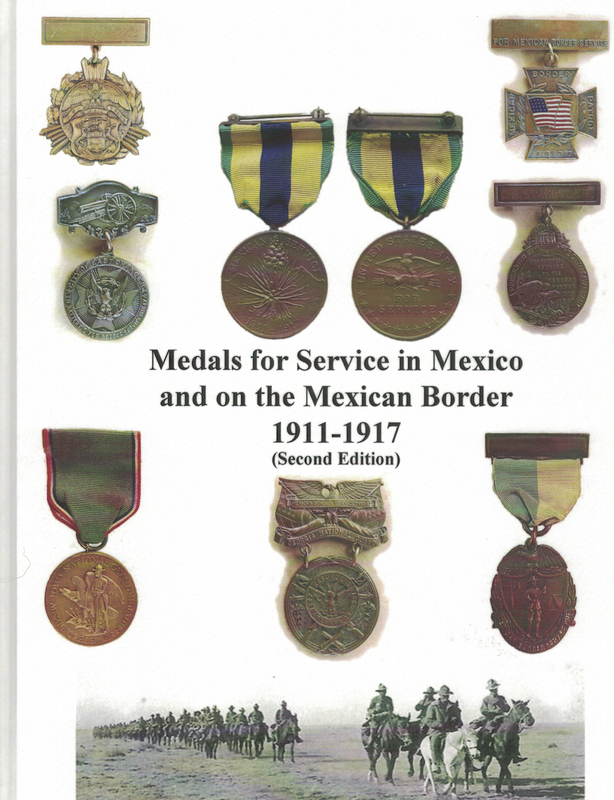 Medals for Service in Mexico and on the Mexican Border, 1911-1917, second edition. By: Anthony Margrave and Bill Emerson.